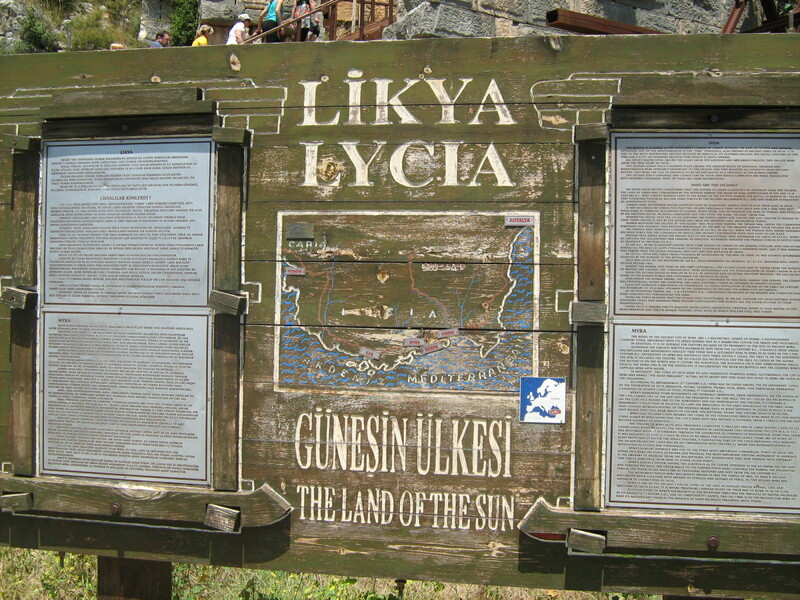 The Lycian Way is a 540 km, 29-day way-marked footpath around the coast of Lycia in southern Turkey, from Fethiye to Antalya. The trail consists mainly of Roman roads, old footpaths and mule trails, often hard and stony underfoot, not suitable for mountain bikes. Lying between the coast and mountains, it often has steep gradients. Enjoy dreamy holidays, discover wonderful hidden landscapes and meet friendly locals. Experience Turkey the authentic way with Savour Turkey!